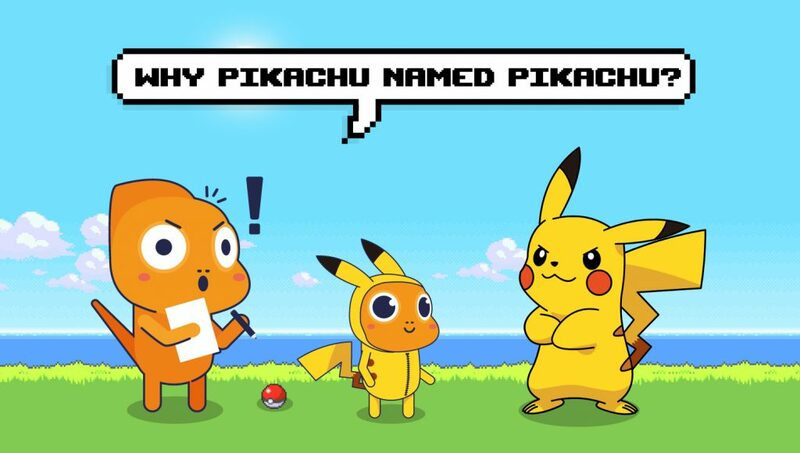 In this article, we will be discussing names used in the Japanese version of Pokemon, where those names came from, and what they mean! If you play Pokemon games or Pokemon Go on your smartphone (I enjoy both) and have not had a chance to glimpse the original names for Pokemon characters, you may be highly amused. It is quite a parade of puns, appropriated English, and confusing surprises. 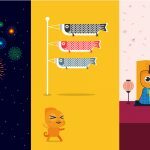 To begin with, the word “Pokemon” itself is a portmanteau of the English words “pocket” and “monster.” The Japanese language has countless instances of combining and/or shortening words (both native Japanese words and borrowed English words). Pokemon is really just an abbreviated way of saying “Pocket Monsters”. (In fact, many Japanese Pokemon products do say ポケットモンスター Poketto Monsuta- on them rather than ポケモン Pokemon). We will start with…the starters. In generation 1 of Pokemon, the starters are Bulbasaur, Charmander, and Squirtle. If you watch the Pokemon anime series, or if you have played Pokemon Yellow, the gen 1 starters also include the now-ubiquitous Pikachu. 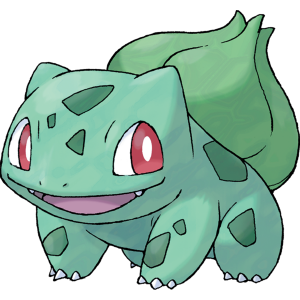 Bulbasaur’s Japanese name is one of the most truly pun-derful of the original Japanese Pokemon names. For Bulbasaur it is フシギダ Fushigidane. 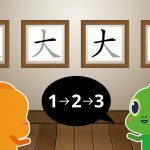 Depending upon whether you were to write the final two syllables in kanji or not – means either “Strange Seed” or “Strange, isn’t it!”. (All the gen 1 starter Pokemons’ names are written in Katakana, but normally the words “strange” and “seed” would be written in Kanji or Hiragana. だね dane is a way of ending a sentence to say “[phrase], isn’t it?”, and たね tane (seed) can be pronounced だね dane if it is part of the second half of a word. Charmander’s Japanese name is somewhat less punny than Bulbasaur’s. 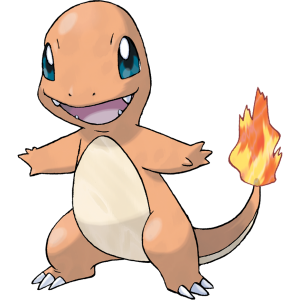 Charmander’s name ヒトカゲ Hitokage, which just means “Salamander.” However, the kanji used in the word ヒトカゲ hitokage does mean “fire lizard,” due to salamanders being culturally linked with fire. Also, if you were to write ヒトカゲ hitokage with a different second Kanji it could technically mean “Fire with Shadow,” but I’m not sure that’s what the Pokemon creators were going for. Charmeleon’s evolution, Charizard, is リザードン Riza-don. I believe is meant to be a dinosaur-esque-sounding permutation of the word “Lizard”. (Many English dinosaur names contain the sound “-odon,” which is derived from a Greek word meaning “tooth”). 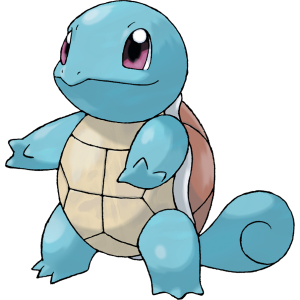 Squirtle’s Japanese name is ゼニガメ Zenigame. Much like Charmander’s Japanese name, is simply a word for a type of real animal (銭亀 zenigame. It is a somewhat vague term that can refer to some different kinds of a young turtle. I am not sure why, but when the word zenigame is written in Kanji, the Kanji are “coin/money” and “turtle”). Squirtle’s evolution, Wartortle, is カメール Kame-ru. It is a little unclear what this name indicates, although some explanations I have seen said it is meant to be a combination of the words カメ kame (turtle) and テール te-ru (tail). Wartortle’s evolution, Blastoise, is カメックス Kamekkusu. It is appropriately a combination of the words カメ kame (turtle) and マックス makkusu (max). If you are a Pokemon GO player or if you just like Pikachu a lot, be sure to click here and read about the summer 2018 Pikachu Outbreak event! For our article on Gitaigo and Giongo, click here. A lot of the original Japanese names for Pokemon are quite cool and interesting. However, some are extraordinarily unextraordinary. 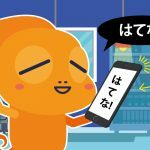 There are a truly surprising number that are simply words (either Japanese or English words), with no pun or play on words whatsoever. Pidgeotto in Japanese is ピジョン Pijon (pidgeon). Jigglypuff in Japanese is プリン Purin (pudding). Gloom in Japanese is クサイハナ Kusaihana (smelly flower). Haunter in Japanese is ゴースト Go-suto (ghost). Perhaps the Japanese names for many Pokemon are so ordinary (salamander, turtle, pigeon) because in the world of Pokemon, there are no “normal” animals. “Normal” animals such as turtles and pigeons are all Pokemon! The names of most of the humans in Pokemon (both in the anime and in the games) are also not the same in the English and Japanese versions. For instance, while Misty’s name is カスミ Kasumi (which means “mist”), Ash is サトシ Satoshi (after Satoshi Tajiri, the man to first conceptualize and create Pokemon). Brock is タケシ Takeshi (the reason for this is unclear, but it might just be because Takeshi is a very common and popular male name), and Ash’s rival Gary is シゲル Shigeru (after Shigeru Miyamoto, one of the most famous creators at Nintendo). 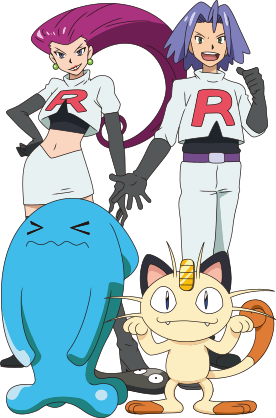 The perpetual antagonists of the Pokemon anime series, Jessie and James, have names in Japanese that are a sort of equivalent pun to their American names. Jessie’s Japanese name is ムサシ Musashi, and James’s Japanese name is コジロウ Kojirou. Musashi and Kojirou were rival 17th century swordsmen, and their names are common cultural knowledge in Japan similarly to Jesse James’s name being common cultural knowledge in America. That’s all about Japanese Pokemon names for now! If you’d like to see more articles about Pokemon, leave us a comment and let us know! Are you most interested in Pokemon name disambiguation? 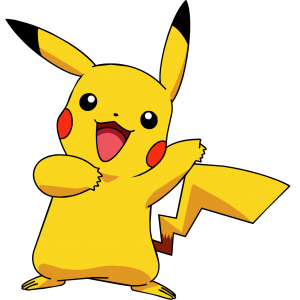 Pokemon and popular culture? We want to write what you want to read! Also, if you would like to see what the Japanese names of the first 151 Pokemon are and what they mean, you can follow me on Twitter @rainysidewalks. 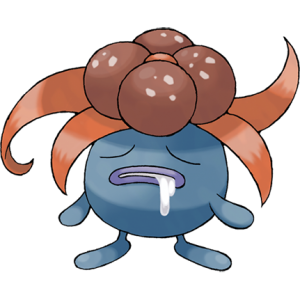 I am attempting to tweet one Pokemon name every couple days. To see a full list of our articles on Japanese language and culture, click here.